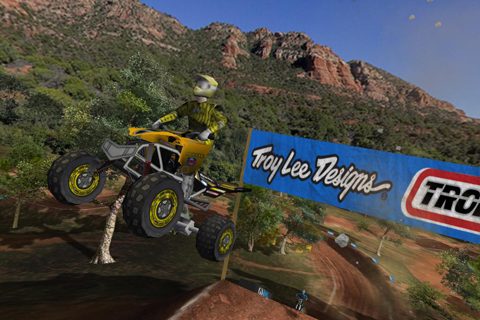 2XL Games has just released their newest racer on the App store- MX Offroad. 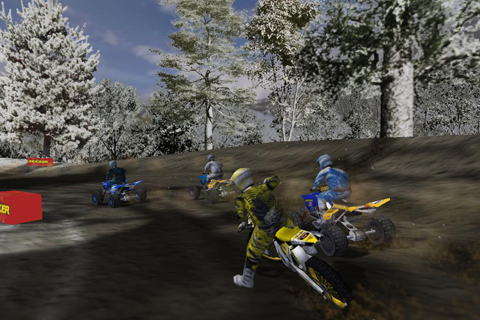 It's actually a mash-up of two of their other titles, Supercross and ATV Offroad. 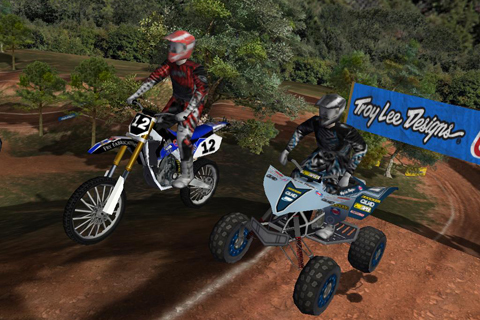 So if you're into ATV's, bikes, or any combination of the two- you may want to check this one out. 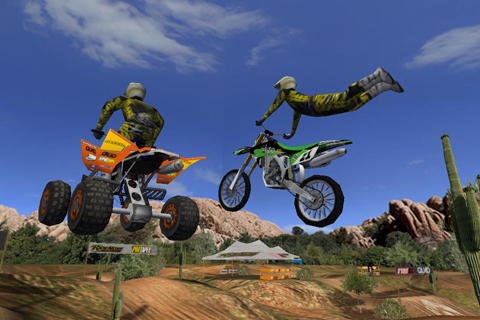 "Delivering an off-road racing game that is loaded with content and options with gorgeous graphics and the split-second reaction gamplay 2XL Games is known for was only part of our mission in designing 2XL MX Offroad," said Stephane Roncada, Game Designer at 2XL Games and former AMA Supercross Champion. "Our ultimate goal was to make the most authentic offroad racing experience for the iOS platform and we are confident that we have done just that." The game actually looks really solid. And pretty graphics notwithstanding, 2XL also promises lots of extra's including vehicle and rider options, a deep career mode, 16 different tracks, and achievement and trophy systems. 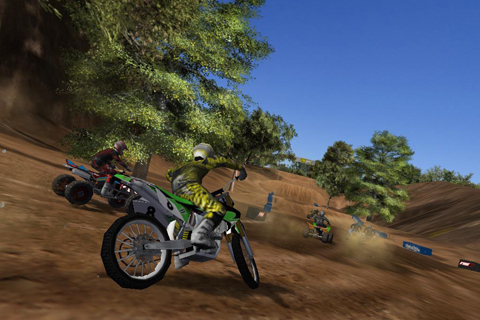 MX Offroad is available right now on the App store for $4.99 USD. You can nab it and start getting dirty- right here.